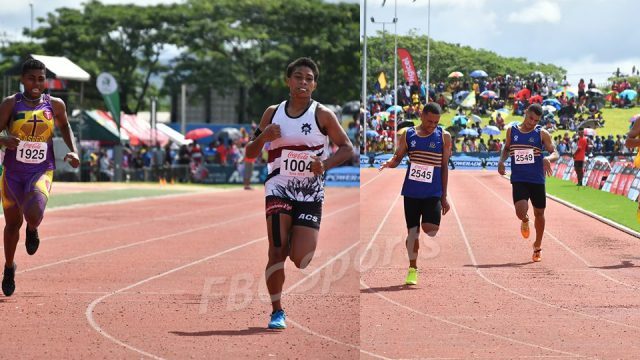 Natabua High School’s Nemani Mudreilagi will start as the fastest man in the senior boys 100m meters final of the Coca Cola Games underway in Suva. 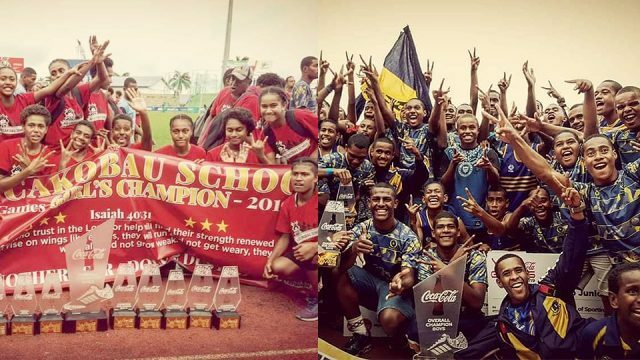 Mudreilagi clocked 11.07 seconds in the heats today, while his rival, Kolinio Radrudru of Ratu Kadavulevu School was the second fastest in 11.12 seconds. 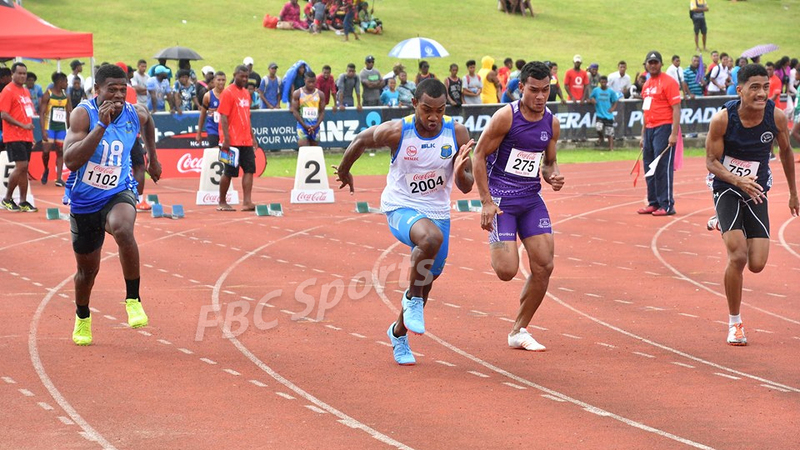 Josaia Bosoka of RKS will also feature in the final tomorrow and will be joined by Marist Brothers High School sprinter Viliame Rekitilako. 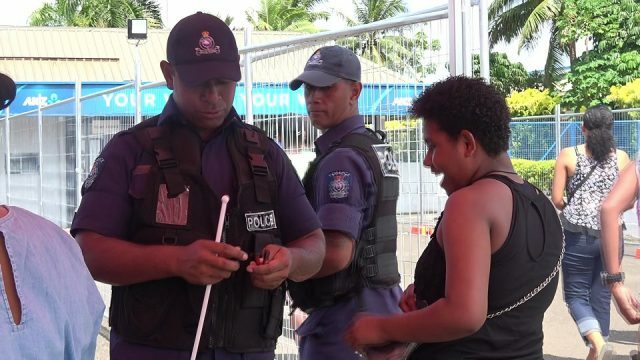 Others completing the final eight are, Vereniki Koroi of Ratu Sukuna Memorial, Joeli Bolakoro of RKS Yat Sen Secondary’s Rusiate Katonitabua and Paula Nasara of Cuvu College. In the senior girl’s grade, Salote Baravilala of Jasper Williams High School was the top qualifier after clocking 12.66seconds in the heats. 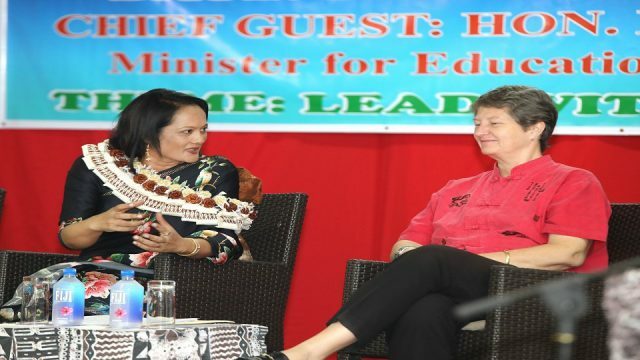 Suva Grammar School’s Fame Sauvakacolo was the second fastest in 12.75seocnds, while Saint Joseph Secondary School’s Braelynn Yee also managed the same time. 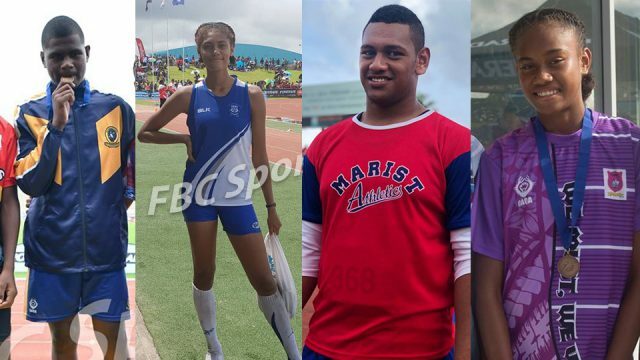 Joining them are Vika Tawake of Sacred Heart College, Dudley High School’s Alusia Ralogaivau and Rosi Faliki of Holy Cross College. The 100m finals will start at 4pm tomorrow. 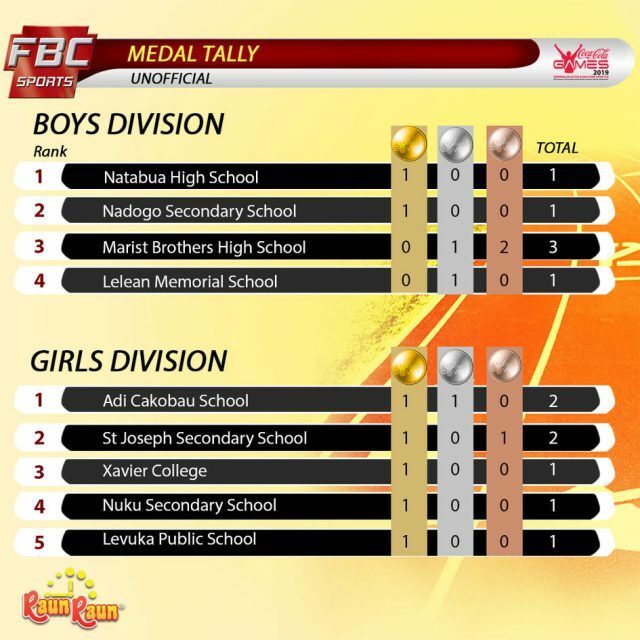 You can watch the entire games live on FBC TV and also on our Facebook page. We also have all the races completed so far posted on FBC News Facebook page.